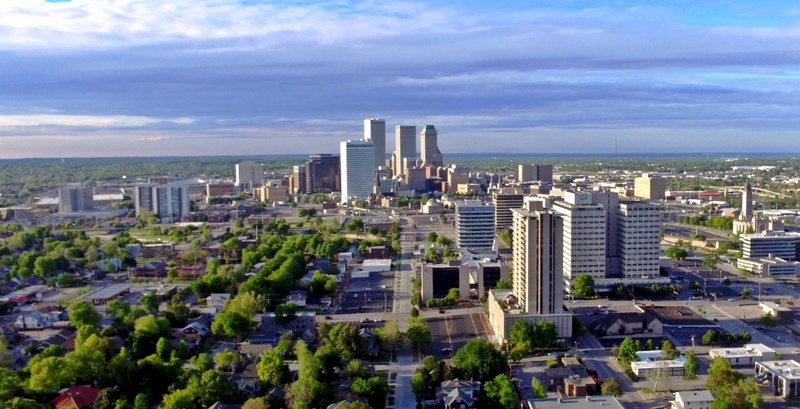 Tulsa, Oklahoma worked with Smart Growth America to implement parts of the city’s comprehensive plan and better understand how development decisions made today will impact its budget decades into the future. State attorneys general are being invited to meet with U.S. Housing and Urban Development Secretary Shaun Donovan and a Justice Department official to rally support for a proposed settlement with banks over foreclosure practices, said the Iowa Attorney General’s Office. The video’s narrator concluded with a call to action: “Are you ready to roll up your sleeves and work together to plan how the Bay Area might grow over the next 25 years?” “No,” a chorus of audience members shouted as private security guards and sheriff’s deputies stood by.